Don has over 30 years of architectural and project management experience with a wide range of project types. He has developed a passion for parking design which is coupled with solid technical knowledge. 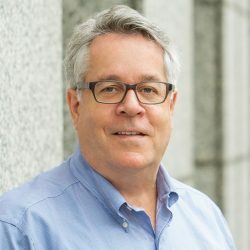 Don draws from his extensive architectural and construction experience for every project and is skilled in parking and architectural design, construction documents and construction administration.